Weekend Brunch Now @ 9AM! We will now be open @ 9am-3pm for weekend brunch! M-F will continue to be @ 11am for brunch and lunch. 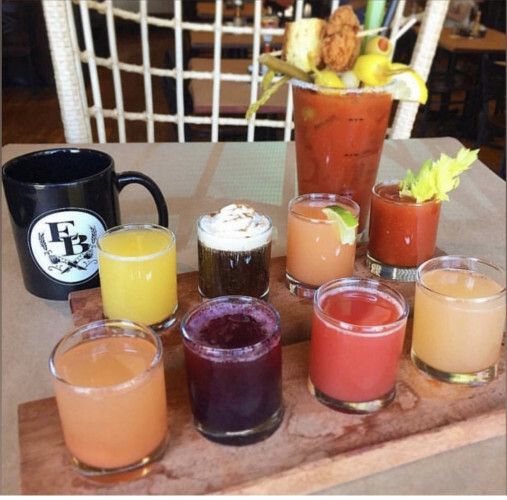 Don't forget to indulge with our mimosa flight and a chicken n' biscuit bloody mary!